Laurie Miller of the Rolla Piece and Plenty Quilt Guild has another quilt traveling for display this year. Ms. Miller decided to enter a quilt in the Cherrywood Van Gogh Challenge. This year her Van Gogh Challenge will travel with the Dutch Collection though out the United States. This is the third year Cherrywood Fabrics has sponsored a challenge. Often times their traveling exhibits can been seen at large quilt shows, such as the Paducah Kentucky Quilt Show; showcasing quilts from all over the world. 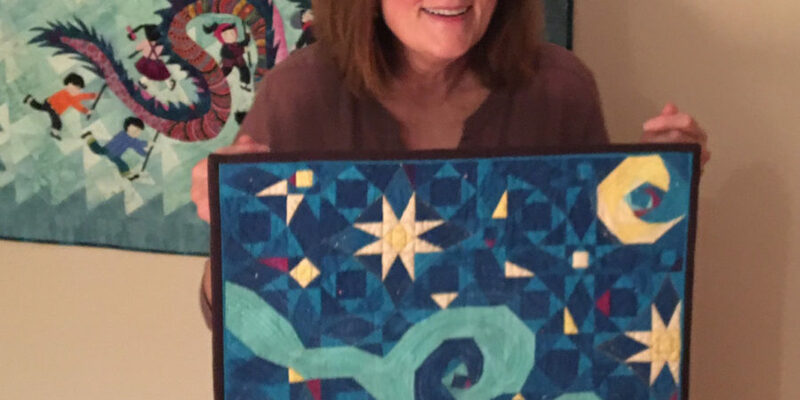 The members of Piece and Plenty Quilt Guild are pleased to know Laurie’s quilt has been entered in the 2017-18 tour. 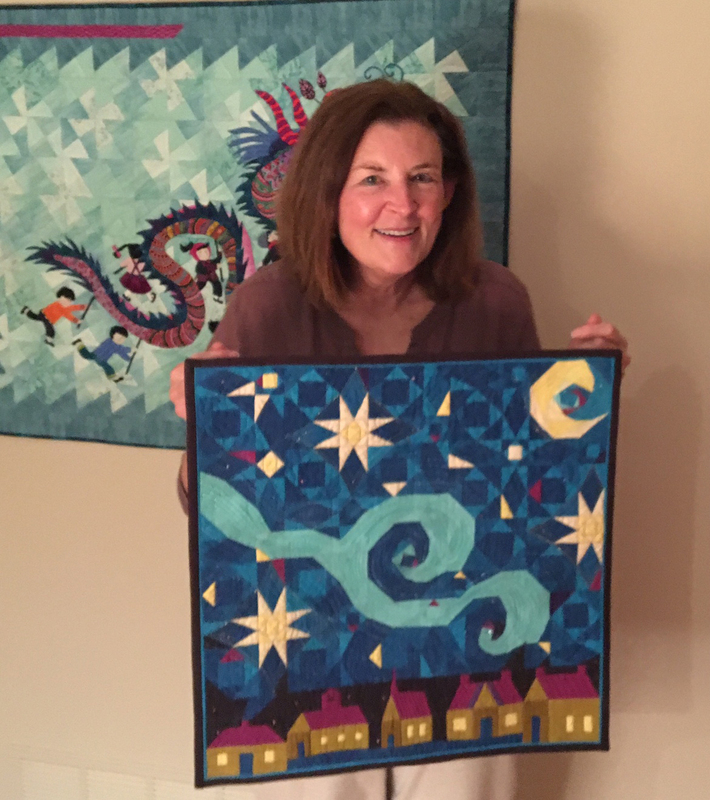 Laurie is one of the founding/first year members of the Piece and Plenty Quilt Guild, established over 30 years ago. The guild will pay tribute to the guild’s founding members at the Ozark Festival of Quilts Show to be held October 7th and 8th at the Rolla Middle School, located at 1111 Soest Rd. Rolla, MO, 65401. To see more quilts created by Laurie and other Piece and Plenty Quilt Guild Members visit them October 7th and 8th at the Quilt Show: Ozark Festival of Quilts.